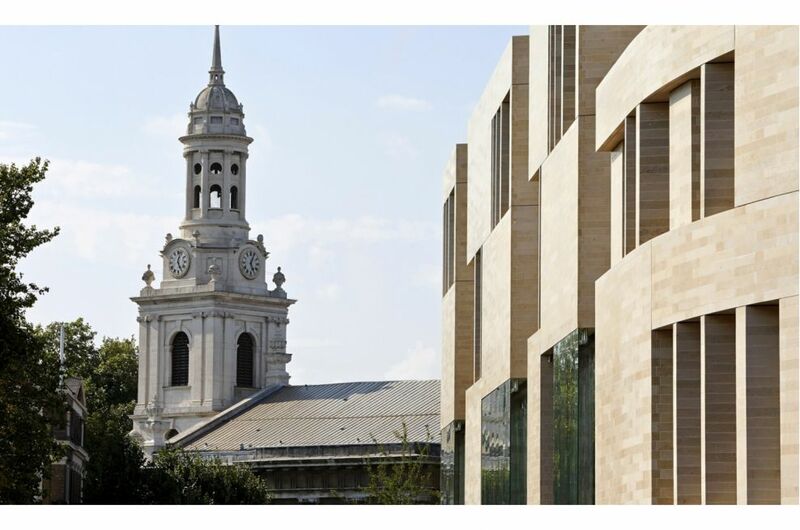 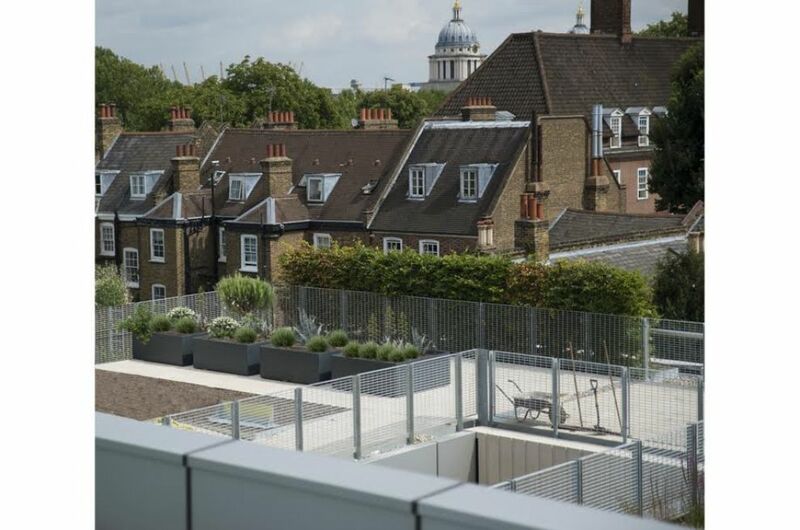 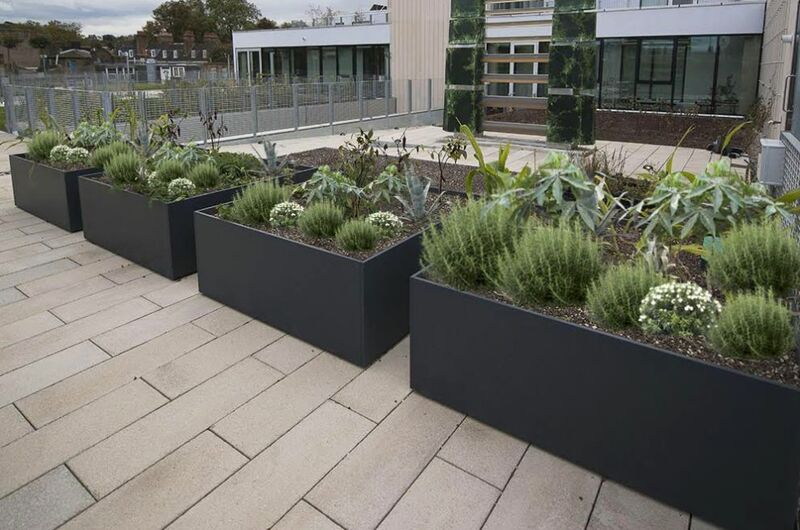 Bespoke planters from IOTA’s DELTA Custom range were commissioned for the University of Greenwich’s new £80m Stockwell Street campus. 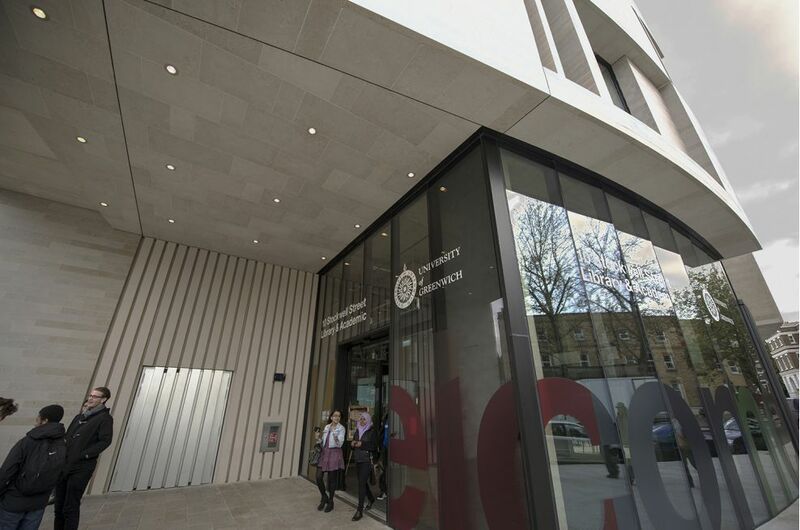 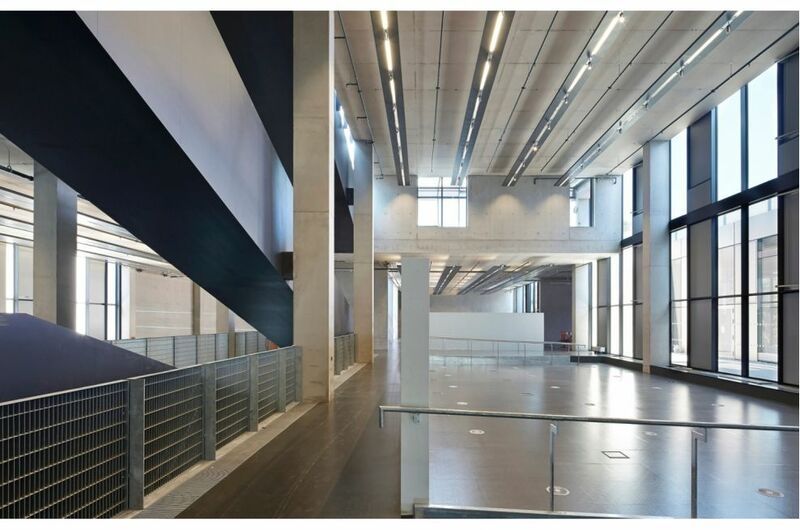 The building is home to the main research and study library for the whole university, as well as the Department of Architecture & Landscape, and the new Department of Creative Professions & Digital Arts. 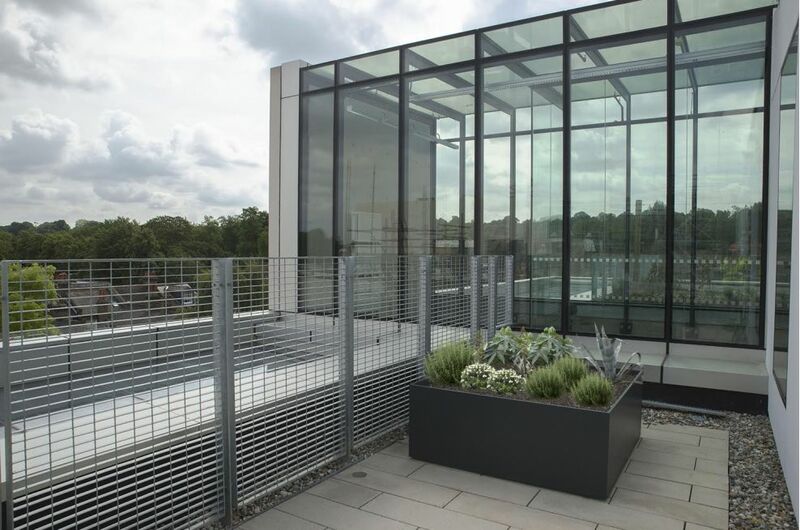 A striking feature of the building are fourteen interlinked roof terraces, which create one of Europe’s largest teaching and learning green roof landscapes, for the study of aquaponics, apiculture, algae, urban agriculture and the interaction of landscape with the built environment. 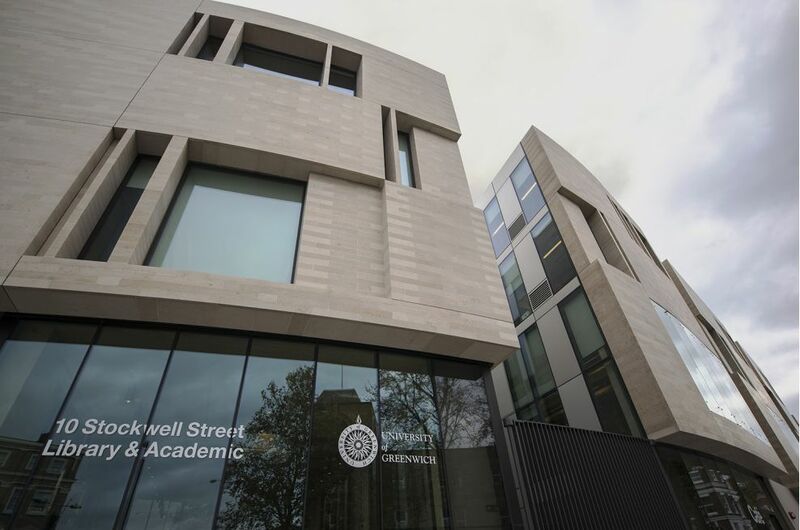 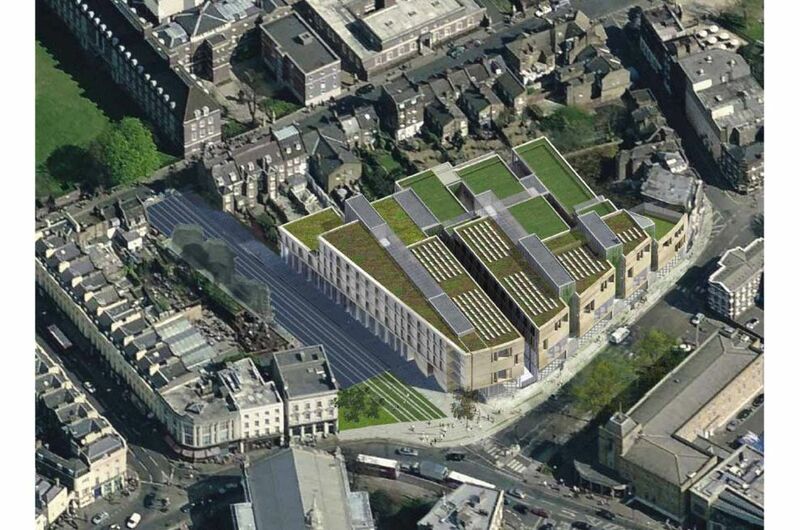 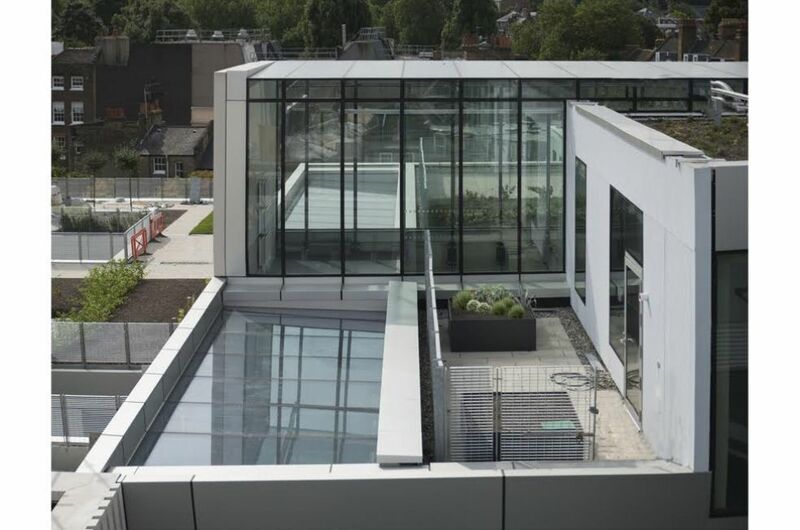 The Stockwell Street campus is the work of Dublin-based architects Heneghan Peng. 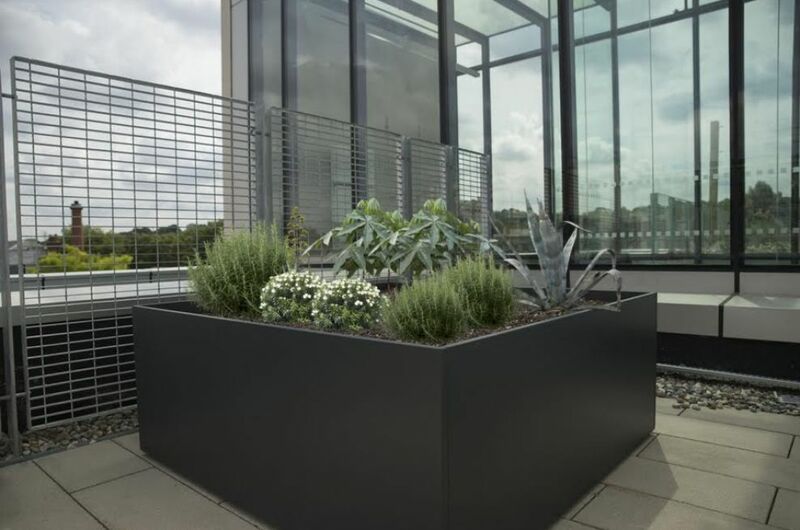 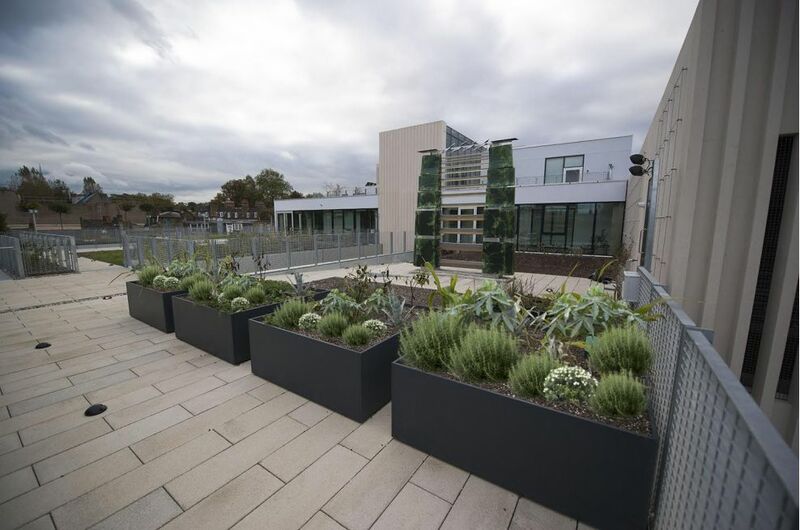 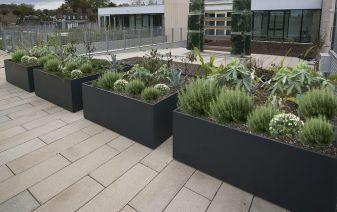 IOTA’s contemporary planters were commissioned by the green roof contractor for the project, Blackdown Horticultural Consultants.